I have been a lifelong student and aficionado of the decorative arts. With a background in the applied and fine arts, as well as graphic and commercial art, I have translated my varied design expertise into a passion for creating fine interiors for my clients. 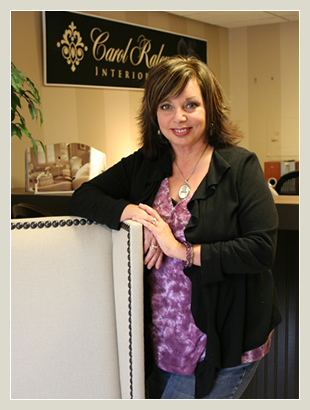 Since 1993, I have been helping metro Knoxville area clients live and work in harmony with their interior spaces and environments. From consulting to design to total turnkey installation, I and my talented team of support artisans and craftspeople have the skills and expertise to create great interior spaces for you that will enhance your quality of living and working for years to come. Contact me today to find out more about how you can live, work, and play in comfort and style!